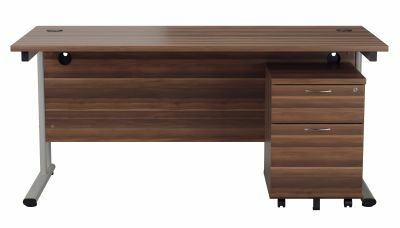 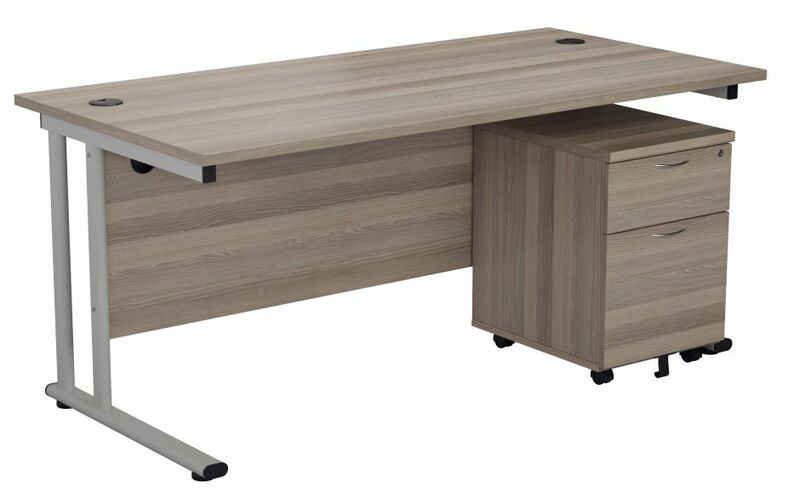 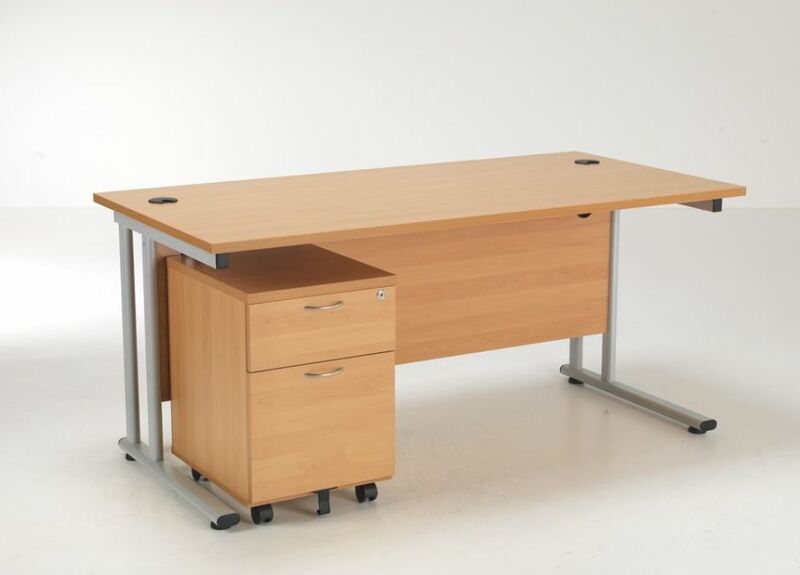 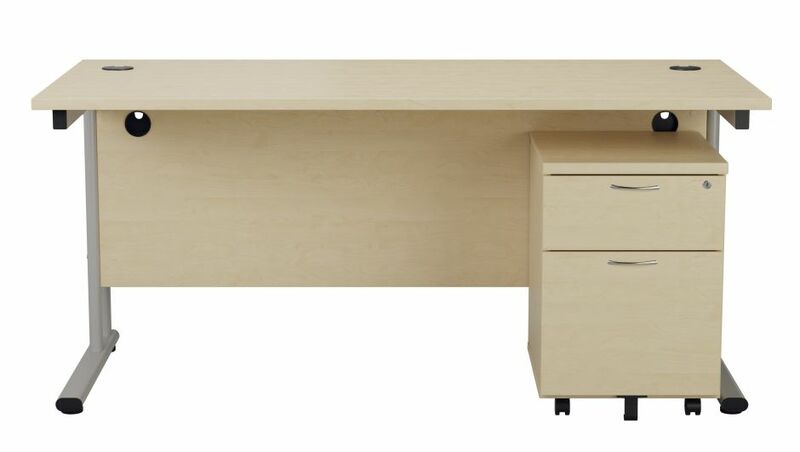 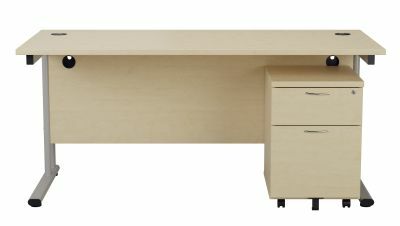 Rectangular desk and mobile pedestal in beech at a great price. 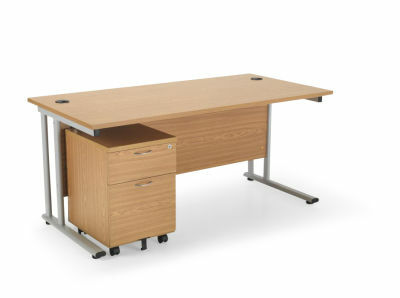 Flite desks and pedestals are held in stock for a free next day delivery service. 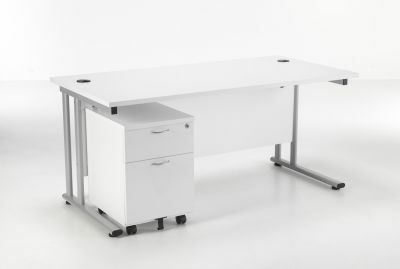 Desks are flat packed for self-assembly.